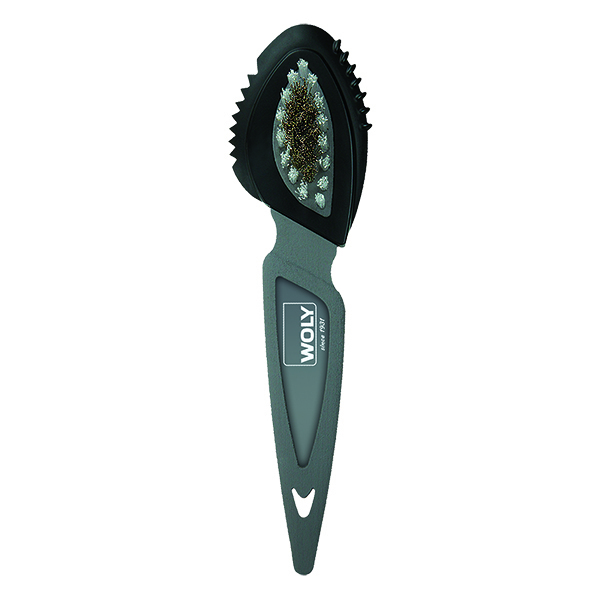 The Suede Combi brush is explicitly designed for fine suede/nubuck shoes. 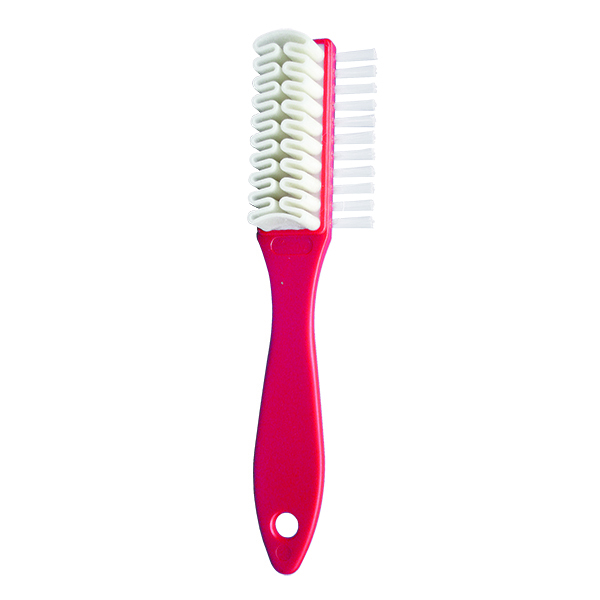 One side has rubber bristles, the other are either nylon or brass – you choose. 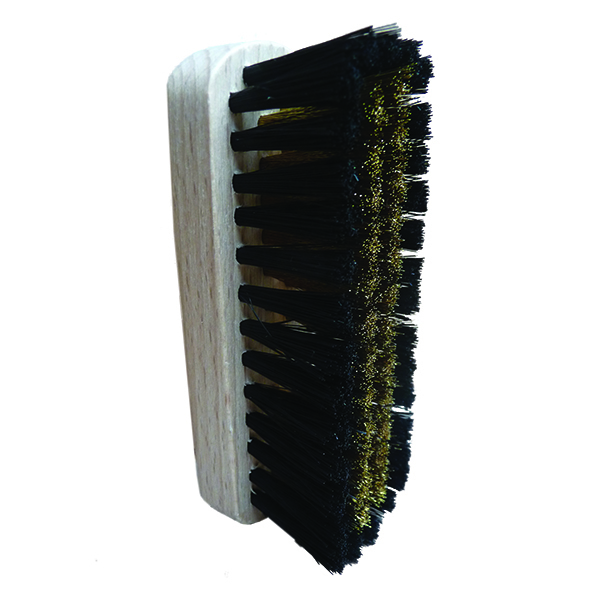 The brass bristles are excellent for cleaning robust suede leathers and roughening up the fibres. 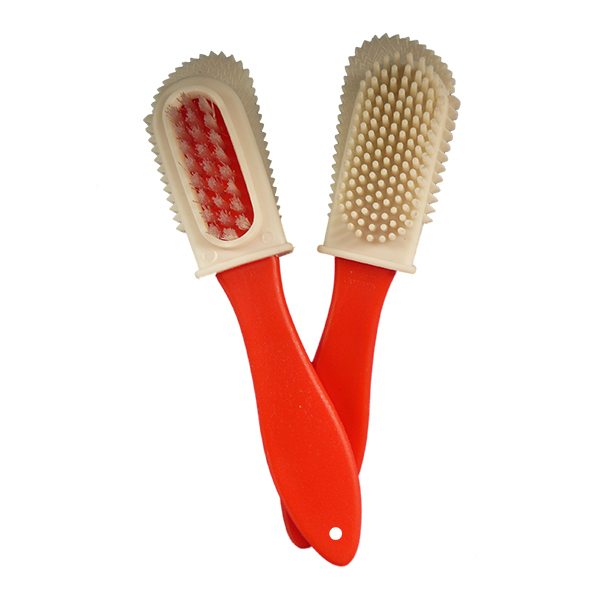 The nylon bristles are a gentler option for light suede/nubuck leathers.